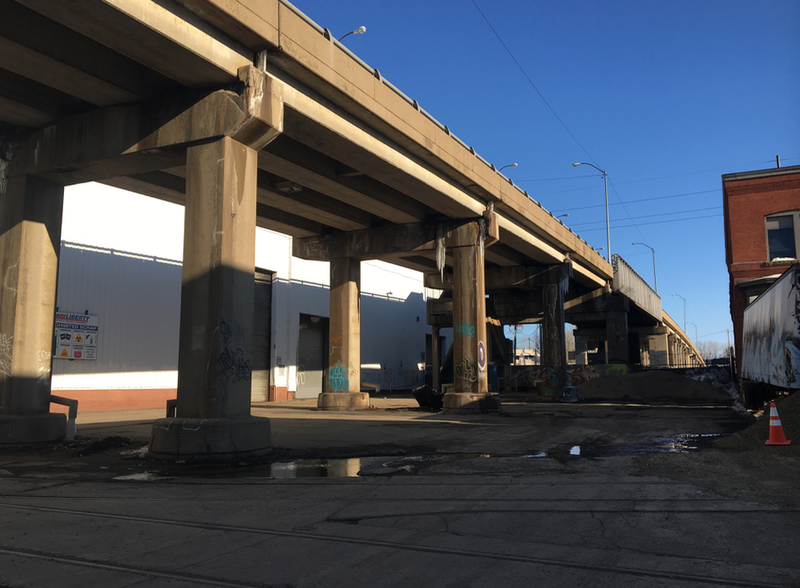 ErieCPR to hold May 2 press event to discuss filing of Legal Complaint for Viaduct Demolition Delay and Public Hearing — Why Save the Viaduct? To Keep Kids Safe. ErieCPR Spokesperson Michael Keys and President Adam Trott announced they will hold a brief press event at 8:30am on Wednesday, May 2 in front of City Hall at 626 State Street to discuss the April 30 filing of a legal complaint for a demolition delay and Public Hearing about the McBride Viaduct. In response to the USA Today and Wall Street Journal stories identifying Erie as the “worst place” in the nation for Black Americans, a long-time Erie social worker commented, “if we tear down the Viaduct, we will prove they are right.” ErieCPR Spokesperson Michael Keys, commented that the people most dependent on the Viaduct are “living in poverty” and cannot “fight City Hall” on their own. Cynthia Muhammad (publisher of the Erie Metropolitan Black Yellow Pages) says that demolition will create a “containment area . . . where children will be injured.” Rev. Charles Mock of Erie’s African-American Concerned Clergy and Erie’s NAACP President, Gary Horton believe saving the Viaduct is crucial to maintaining safety, creating jobs and fostering hope on Erie’s Eastside. A growing list of residents, leaders and organizations are encouraging the new City Administration to delay demolition and call for a transparent, on-the-record Public Hearing. Newer PostErieCPR seeks legal support for demolition delay and public hearing.